IMG00439, originally uploaded by DMBPearl. 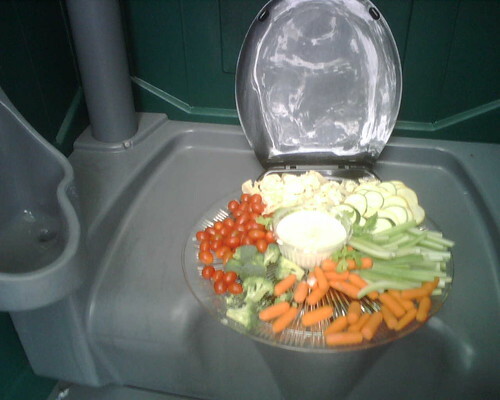 This is where we always leave the vegetable plate for Jags tailgating. Posted on June 9, 2010, in Punditry. Bookmark the permalink. 1 Comment. You should update your blog sometime soon.